If you are on the hunt for a new skin care line, then I have one you should consider. It has ingredients that are indigenous to the Caribbean, but the products are made in the USA. 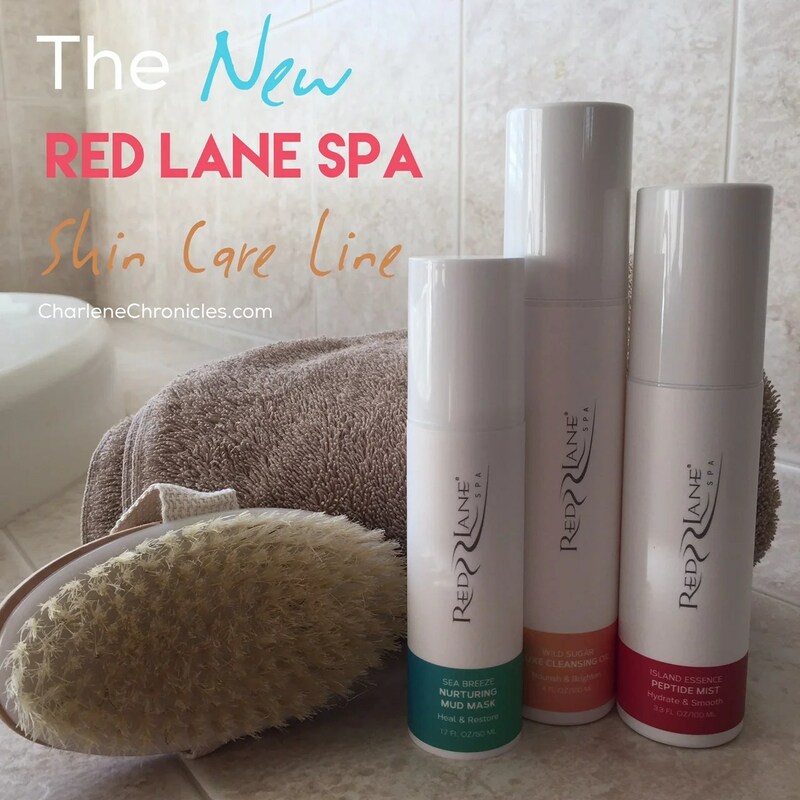 With scents that invoke memories (or desire) of a Caribbean vacation, the products in this new skin care line by the Red Lane Spa found at the Sandals and Beaches Resorts, has essential oils and natural ingredients to give you a vacation glow every day at home. Everything from mists to masks and cleaners to scrubs, the products have proprietary potions, peptides and ways for the products to perform on your skin. But generally, it’s the blend of essential oils that makes the line stand out – with its feel and smell of the tropics in every wash or spray on your face. Right now, the only way to get the products is by visiting the resorts, but in late November, the products will be available on the website. So when you fall in love, that love can last until your next tropical vacation. 1. Oils are good for your face. Contrary to thought, using cleansing oils might be good for your skin since oil attracts oil, and can pull impurities from your face. 3. When look for anti-aging skin care products, make sure there are peptides listed in the ingredients. 4. Don’t skip the serums. A lot of skin care lines have cleaners, toners, serums and Moisturizers but don’t skip the serums. They can really prep the skin and enhance the effectiveness of the follow-up moisturizer and are an important part of a skin care regime. 5. Lastly, a great skin care routine with fabulous skin care products are key to good skin but so is visiting a dermatologist once a year. So don’t forget those appointments! So book that dermatologist appointment and then book that next Sandals or Beaches vacation! Or visit redlanespaproducts.com to bring the beach vacation to your home this winter.